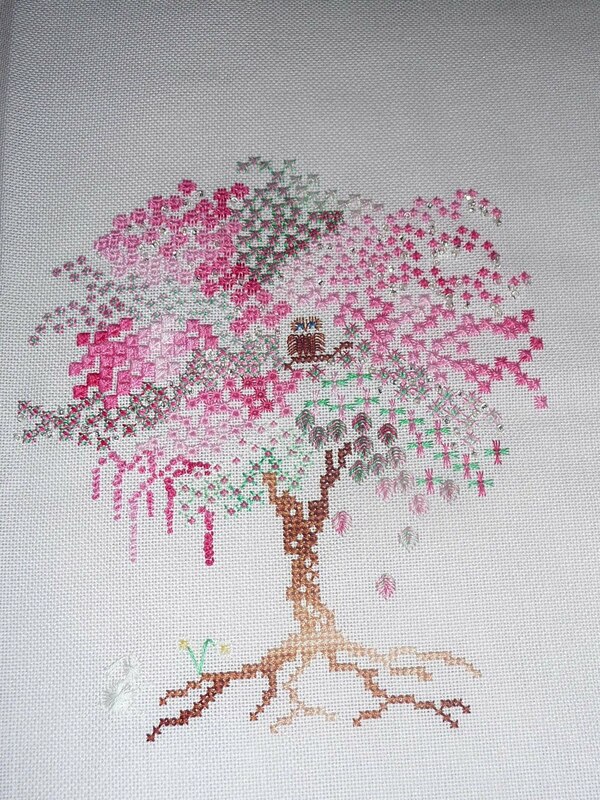 My tree of stitches is all finished and is now all blooming, though thanks to the insistence of DD instead of the falling blossom beads it's got raindrop beads! This has been a total joy to stitch and I can't wait for the new SAL - The Great Escape - to start in September. The tree of stitches is still available on The Stitch Specialists yahoo group to members only if you'd like to stitch your own tree. And just to show what else I've been up to that has cut seriously into my stitching time here is DS2 dancing at the local Magpies Gala on Sunday 7th August. 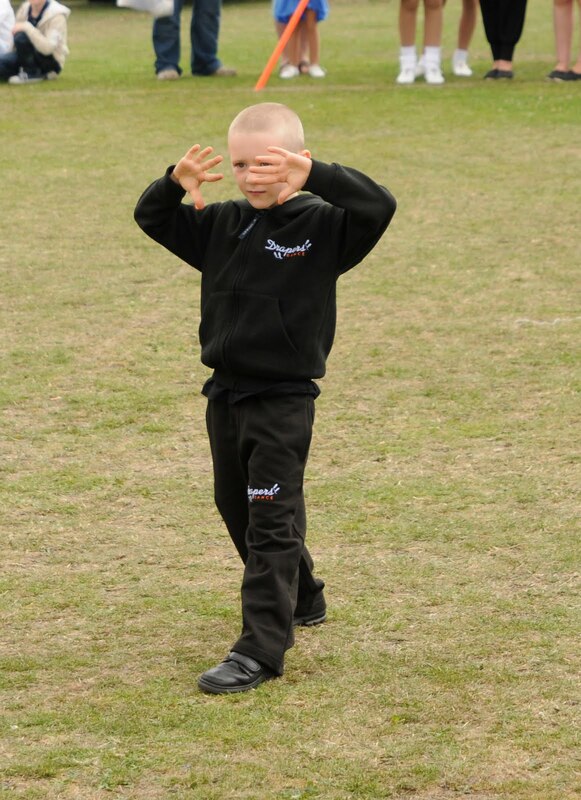 He goes to Drapers Dance Centre on Saturdays and absolutely loves it, his first medal is coming up in September and he's so excited. Finally just incase you're wondering YES I am STILL working on DS2's dragon. I'm on the final leg before beading and hoping to finish it before we go on holiday to Scotland. 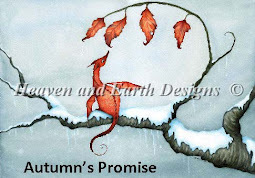 The next update will hopefully have the dragon on it all completed.....or DS2 will string me up LOL! Your Tree of Stitches is stunning. It's so good to see the little owl in the tree. You chose the right colours. I must get my act together and get mine done. Have a lovely holiday in Scotland. I do love your tree Jo. I decided my beads looked like raindrops too, so I love that your daughter wanted raindrops and a white rabbit. Beautiful. As I've said before, Jo, this tree has a 'Wonderland' look about it, complete with white rabbit! I love the colours you used and the raindrop beads complement it perfectly. Congrats on the finish - I'm so glad you enjoyed the design and I hope you will love The Great Escape every bit as much! IIt is lovely, Jo! I just love the colours! It is just such a pretty tree! And your owl and bunny are so cute! Thanks so much for sharing! Congrats, your tree is stunning! The tree is beautiful, just love the colors. Congrats on you son being part of the Gala.